It’s the last day of S’mores Week. 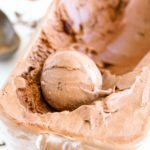 All the chocolatey, marshmallowy goodness has been so much fun! 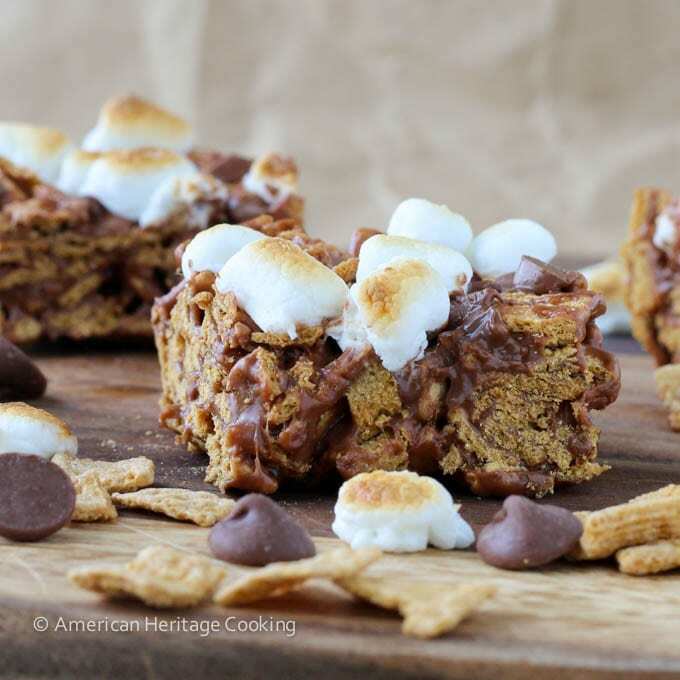 Surely you’ve seen No Bake Golden Graham Smores Bars before. I even saw a candy bar version at The Home Depot (I spend a lot of time there…don’t ask). 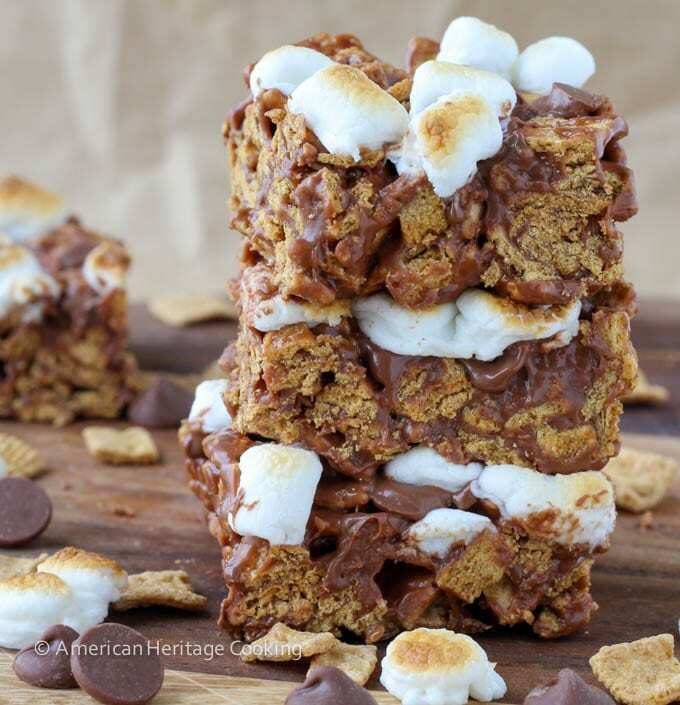 But my Golden Graham Smores Bars do all those other bars one better. I toasted the mini marshmallows before adding them to the chocolate butter mixture. 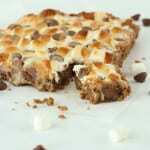 That’s right, all the yummy toasty, chocolaty flavors of smores all in one no-bake, easy package! 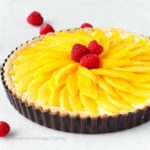 I don’t like to play favorites with desserts (or books!) 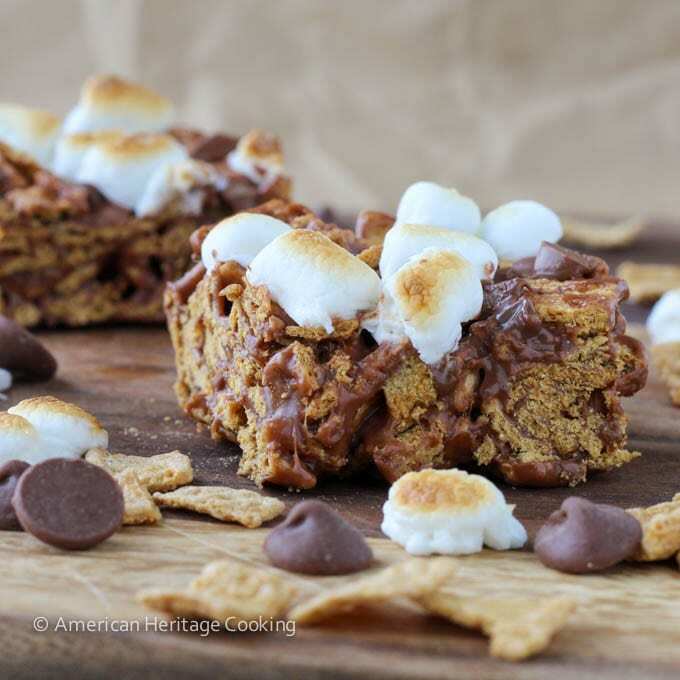 but these Toasted Marshmallow Golden Graham Smores Bars were my favorite! 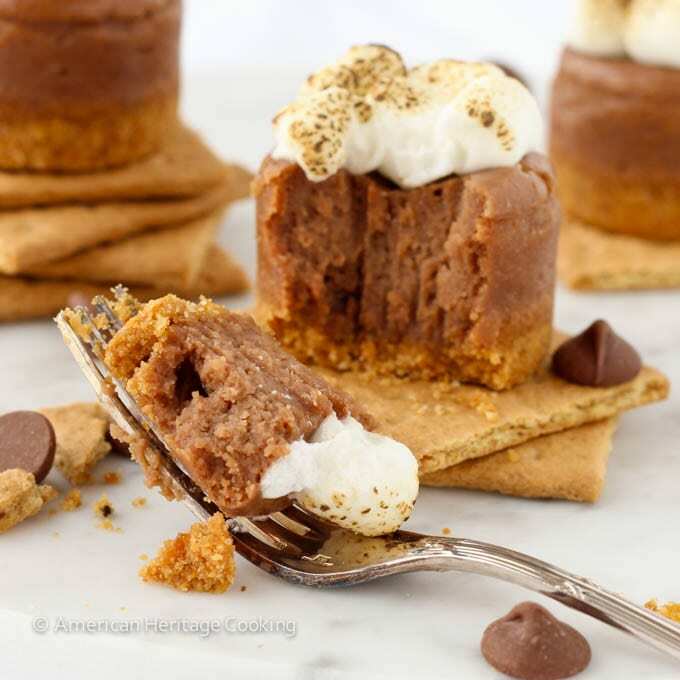 Not that I didn’t LOVE Monday’s Chewy Smores Crumble Bars or Wednesday’s Mini Smores Cheesecakes , because I totally did! 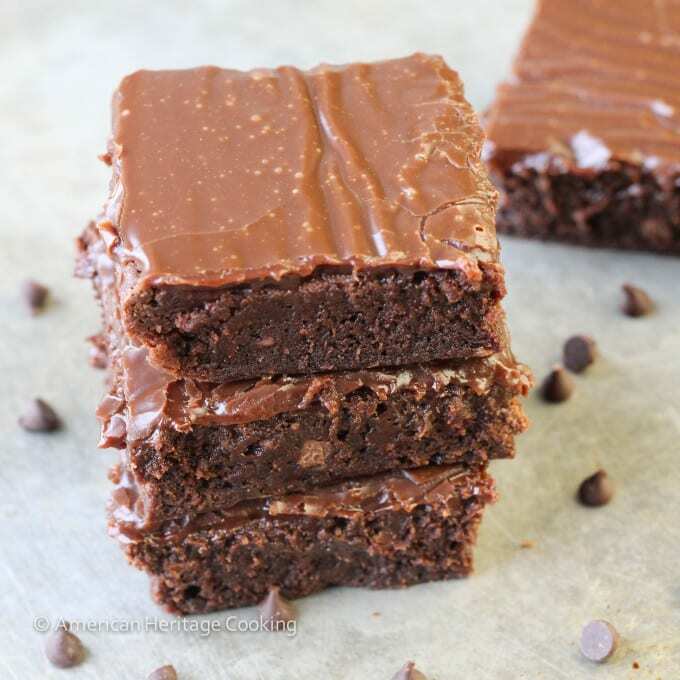 But these no bake bars were just so shockingly easy and addicting! 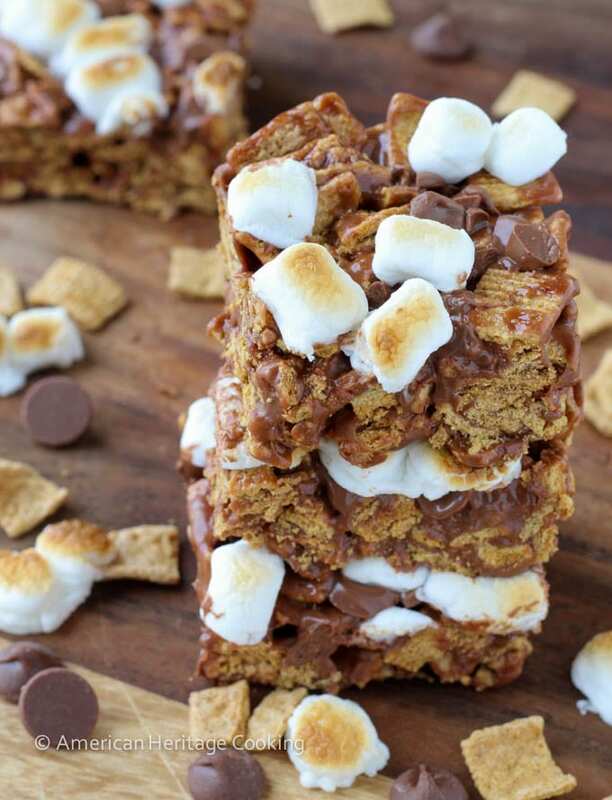 The crunchy golden grahams are surrounded by a toasted marshmallow and milk chocolate coating that has a subtle caramel flavor from the marshmallows. More marshmallows and milk chocolate are sprinkled on top. A quick pass under the broiler, toasts them to perfection! 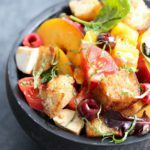 I swooned with every single bite! 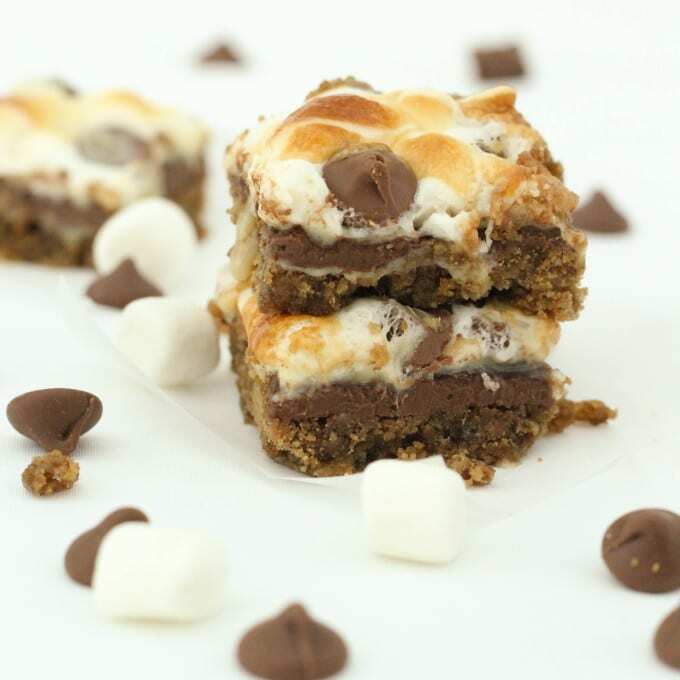 The key to the ease of this recipe is broiling the mini marshmallows on buttered parchment. I put a little bit of butter on a baking sheet, stuck down the parchment paper and generously buttered every inch, and then broiled the mini marshmallows for 15-30 seconds as close to the broiler as possible. The caramelized, gooey marshmallows came right of the parchment with out even a hint of a sticky mess. Trust me, you don’t want to! So amazing! 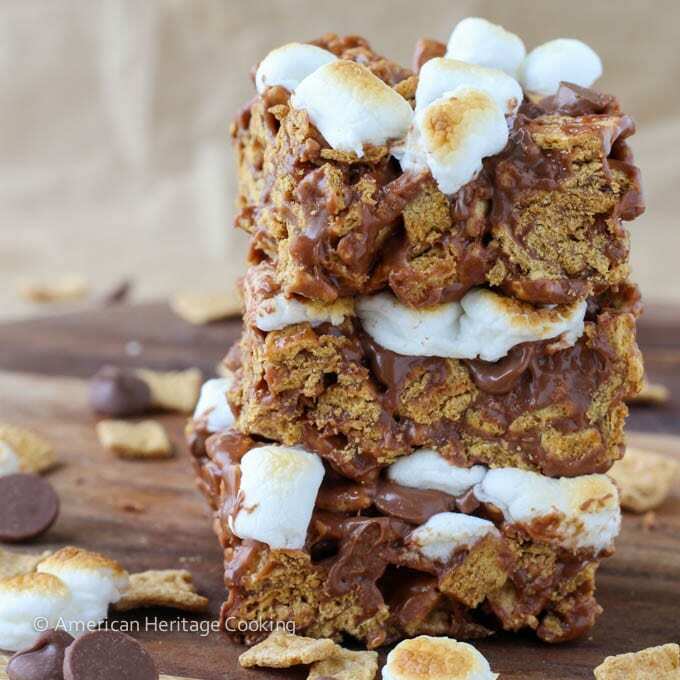 Unlike every other recipe I’ve seen for Golden Graham Smores Bars, mine don’t include any corn syrup because I’m anti. 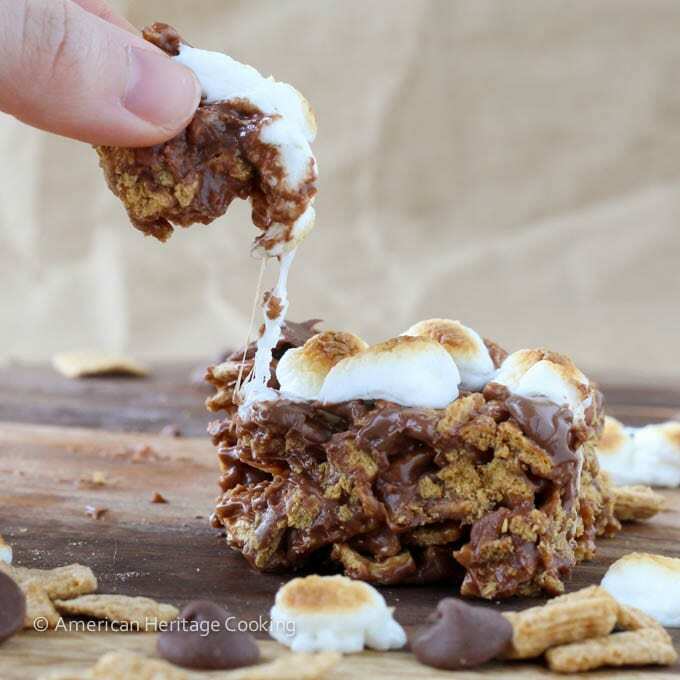 As a result, you need to mix the golden grahams into the chocolate marshmallow mixture as fast as humanly possible. If you want to add it for the texture and ease of mixing, go for it. 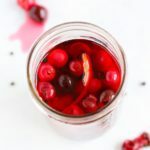 I would add approximately 1 tablespoon but I have seen up to 2 in other recipes. 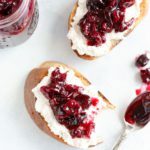 The only thing I strongly suggest is that you double this recipe. You’ll be glad you did! 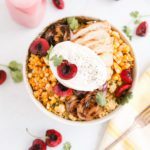 Don’t forget to scroll down to see what all the other wonderful bloggers dreamed up for the last day of S’mores Week! 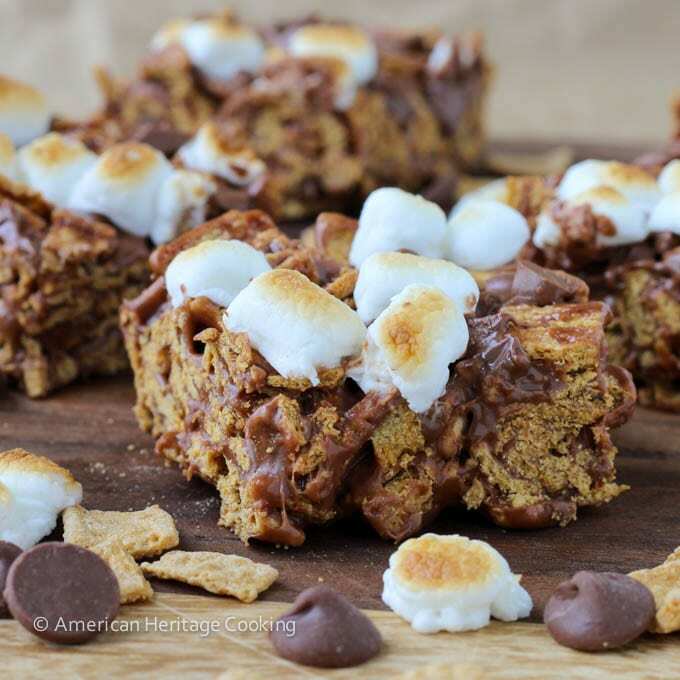 In these easy, no bake Toasted Marshmallow Golden Graham Bars crunchy golden grahams are surrounded by a toasted marshmallow and milk chocolate coating that has a subtle caramel flavor from the marshmallows. More marshmallows and milk chocolate are sprinkled on top. A quick pass under the broiler, toasts them to perfection! 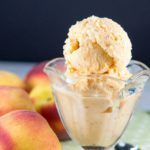 You will swoon with every single bite! Preheat the broiler with the top rack as close to the coils as possible. Butter an 8” x 8” baking dish that is broiler safe (if you plan to toast the top marshmallows). Next prepare the baking sheet on which you will toast the marshmallows. Cut a piece of parchment paper so that it fits inside a heavy-gauge baking sheet. Swipe a streak of butter in the middle of the pan and place parchment in the pan, smoothing down to secure. Butter the parchment paper with softened butter. I use my hands but you could also use a pastry brush. Place 3 cups of mini marshmallows in a single layer on the buttered parchment. Broil as close to the coils as you can without touching them. Watch these little guys carefully! I burned my first batch. They only take 10-30 seconds depending on how close you are to the coils. Remove from the oven and set aside. In a large, microwave safe bowl microwave the butter, chocolate chips and salt on 50% power in 30 second intervals until melted and smooth. Add the marshmallows and microwave on 50% power in 30 second intervals until the mixture is smooth and melted. Stir in the vanilla. 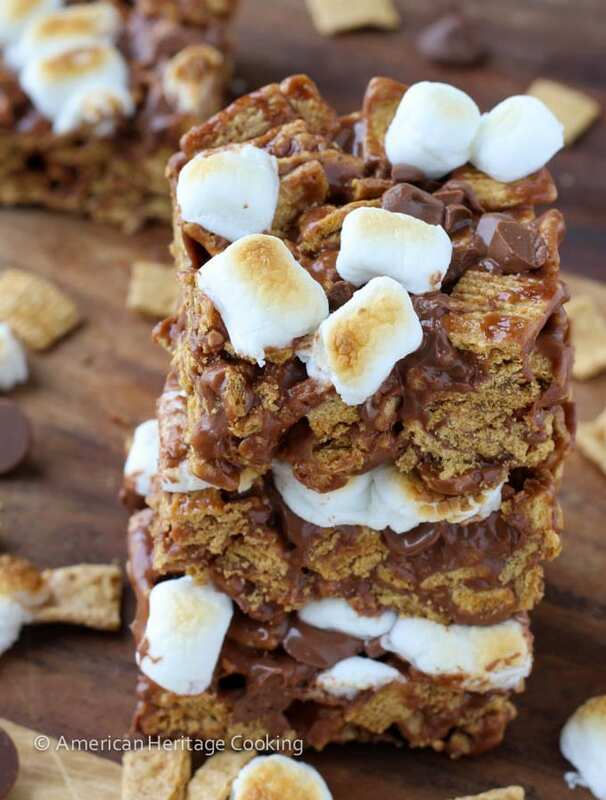 Pour the Golden Grahams™ into the chocolate mixture as quickly as possible and mix until the are coated and cohesive. 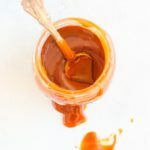 Because there is no corn syrup the mixture will not remain as liquidy, so it is important to do this quickly! 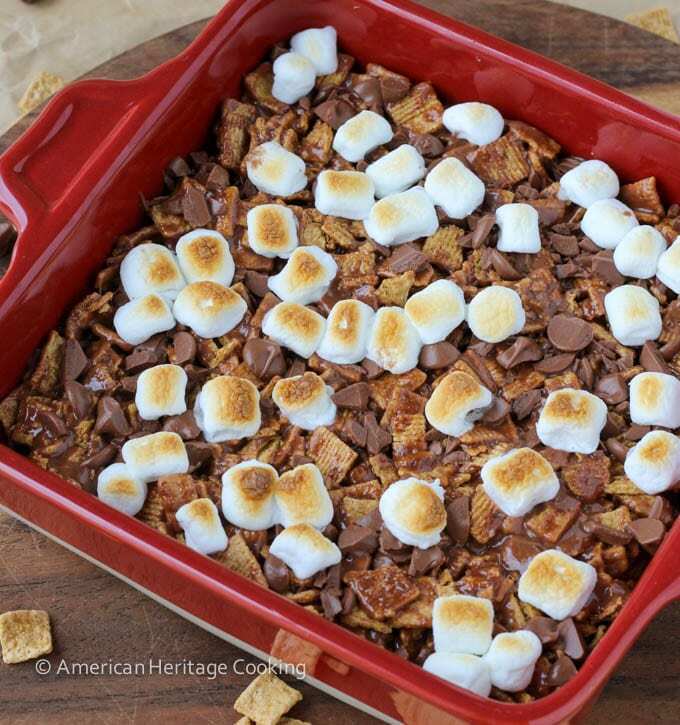 Sprinkle chopped chocolate and marshmallows on top. Lower the oven rack to accommodate the baking dish and broil the top until the marshmallows are toasty. 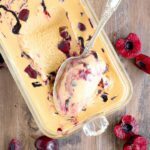 Let cool at least 30 minutes, cool and serve! Store, covered at room temperature so that the bars remain pliable. Haha! It was a fun link up! These bars were my favorite just because they were super easy! I can’t wait to see your roundup! THAT’S my girl!!! Yes. Toasting the marshmallows first=brilliant. Necessary. LOVING these! Thanks, girl! Sooooo much better! Thanks, Kathleen!! I hope you do make these! You won’t regret it! 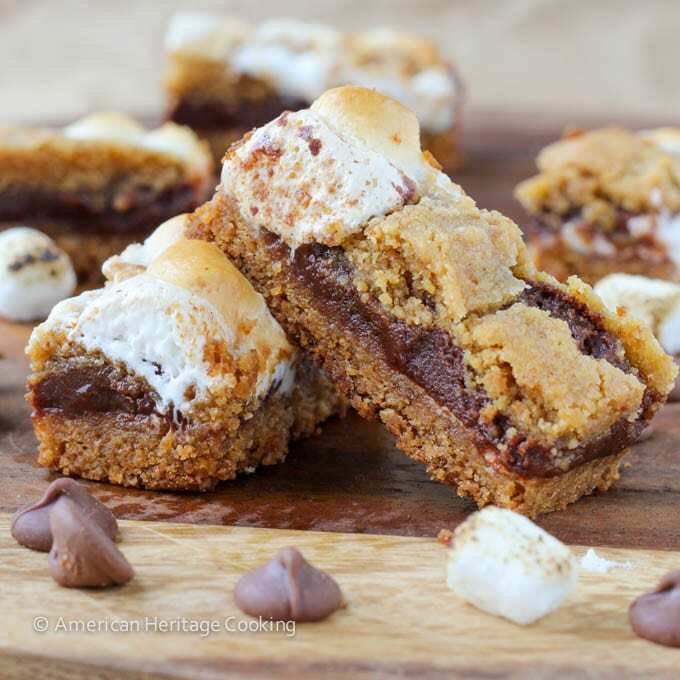 I have loved these themed ‘smores’ week – another awesome recipe here! Thanks for the marshmallow love!